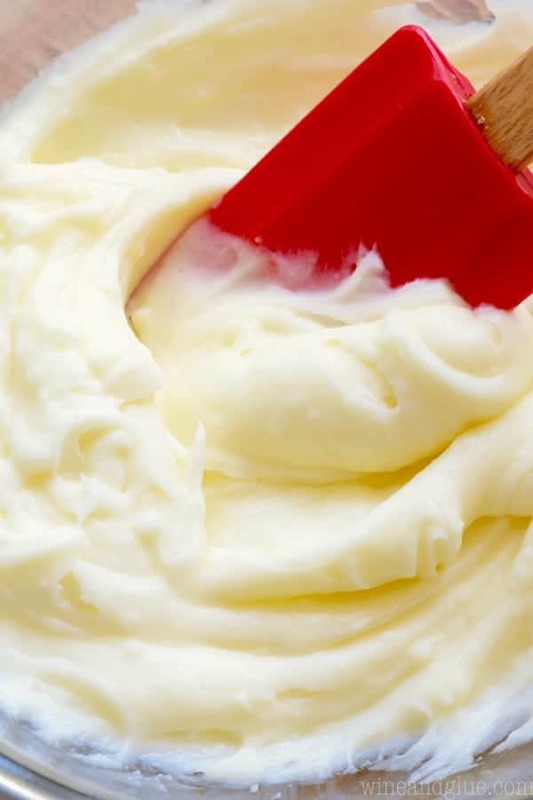 The BEST cream cheese frosting is smooth, creamy, and not overly sweetened. 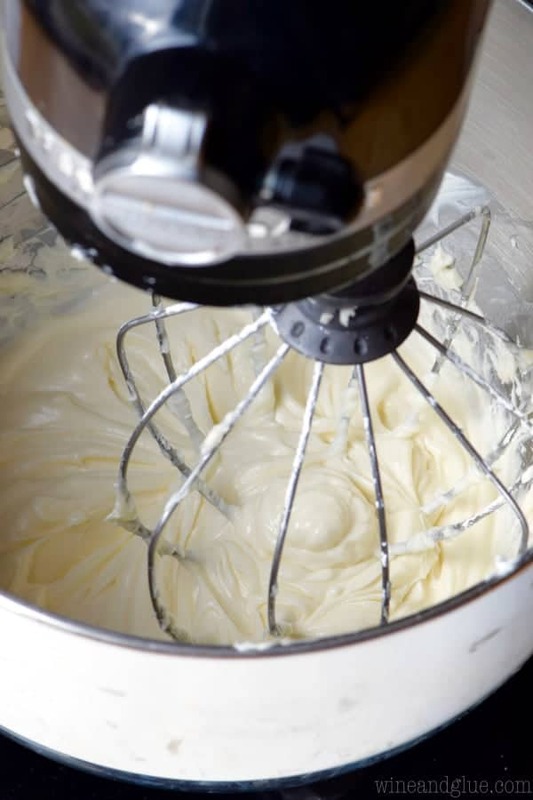 This simple cream cheese frosting is so quick to make! Throw out all your other cream cheese frosting recipes because now you have The BEST Cream Cheese Frosting recipe! 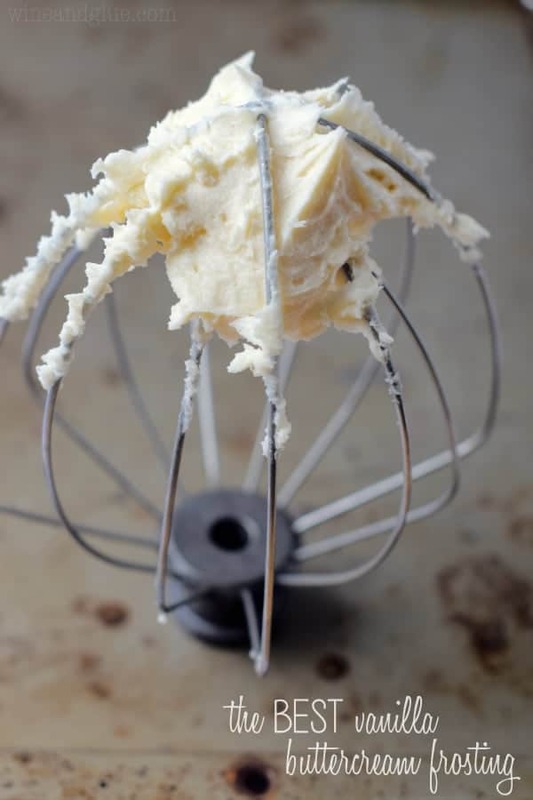 One of the very most popular recipes on my blog is my Vanilla Buttercream Frosting. I kind of love how popular it is. It gets tons of great comments all the time from people who have used it and loved it. Guys. It makes my heart so happy when someone uses one of my recipes for a family function and they come back to tell me that everyone raved about it. Anyway! 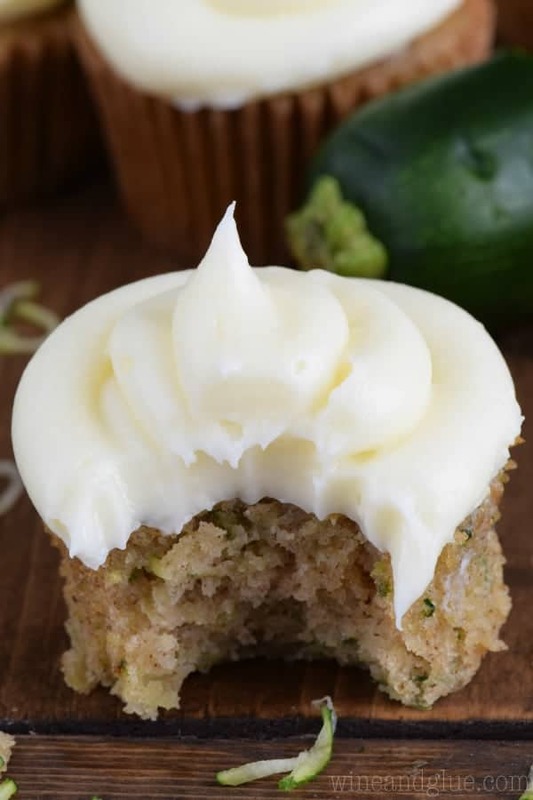 I love this easy cream cheese frosting recipe! It is beautifully simple, super creamy, and good for SO MANY recipes. I love it on Red Velvet Bars, these Carrot Cake Rice Krispie Bars, and these Red Velvet Sugar Cookies. It would also be mazing on carrot cake. It is the perfect compliment. It’s not overly sweet, and it has that delicious tang from the cream cheese. I love adding two teaspoons of vanilla to mine, but try it first with just one and if you want it more vanilla-ish, then add another. 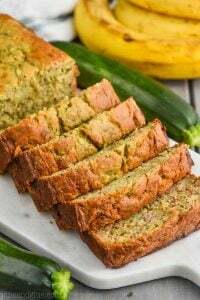 This time when I made the cream cheese frosting, it was for some incredible Zucchini Cupcakes that I made off of this Caramel Zucchini Poke Cake recipe. But you don’t even need to add the frosting to anything. It’s delicious eaten right off of a spoon! Make sure the cream cheese is at room temperature. This means letting it sit out at least two hours. You can speed up the process a little by cutting it up in pieces on a plate, but you really want it to be nice and soft, otherwise you will get chunks of cream cheese in the frosting. Do not soften it in the microwave. Make sure that the butter is also at room temperature. You can speed it up by cutting it into one inch pieces and setting it out on a plate on the counter. Do not soften it in the microwave. 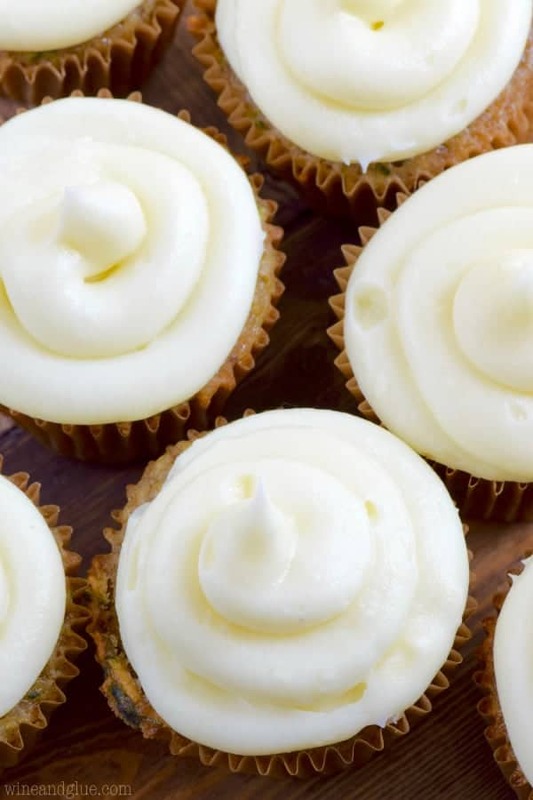 For this cream cheese frosting recipe, you want to gently pour the powdered sugar into the measuring cups. Or spoon it in and level it off. If you scoop it up with the measuring cup and pack it in, you will have significantly more powdered sugar than the recipe calls for. That might not be a bad thing, but it won’t be this recipe. The recipe says 1 to 2 teaspoons of vanilla extract. Most of the time I have used this recipe I have used 1 1/2 tsps, but I really like it at 2 teaspoons. As you are making it, add one teaspoon first, taste it and then decide if you want more. 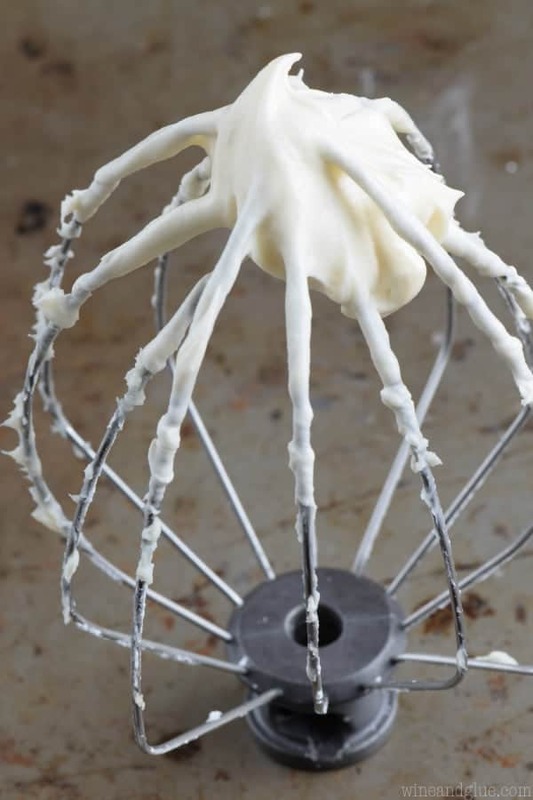 Cream together the cream cheese and the butter in the bowl of a stand mixer. Add the powdered sugar one cup at a time. Then add in the vanilla extract. This recipe is enough to spread on two dozen cupcakes or cookies. If you would like to pipe it as seen in the pictures, I suggest you double it. Most of the times I have used this recipe, I used 1 1/2 tsps vanilla, but I really like it with two. When making this, add the vanilla last, add 1 tsp, taste it and then decide if you want to add more. I get very excited when people use my recipes, too. And one of my friends found a comment I made on your recipe and thought that was cool, so I told her how much I love your site. And your sense of humor. I’m always up for cream cheese frosting! Not a selfish share at ALL. I’m going to use this frosting for my youngest cake smash photo shoot. I had to make a batch to see if she would like it. She doesn’t like regular frosting. She LOVES this! How long will this keep in the refrigerator? Thank you!! I wouldn’t make it more than about three days in advance. This IS the best cream cheese frosting. I’ve used this recipe for years. The only thing different is I sift my powdered sugar. Seems to make it even smoother. Thanks for sharing!! 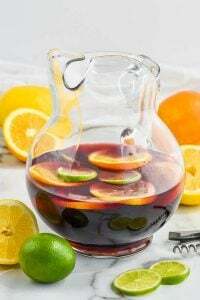 This is an awesome recipe! Used it on aebleskivers — yum, yum! Absolutely delicious, I totally understand why you’d want to be selfish. Sooo glad you weren’t. Love it! My cream cheese frosting always comes out a sticky mess, what am I don’t wrong? I think frosting by it’s very nature will be a little sticky. 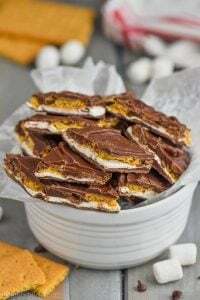 If you want it to stiffen up more so it’s easier to decorate with, I suggest using more powdered sugar, though it won’t have quite the same taste. Your recipe looks delicious. I was thinking of adding natural coloring…a few drops of beet and pomegranate juices for red frosting to decorate cupcakes. Would this work? I was thinking I might just need to add a bit more powdered sugar. It depends on how much you add, Ann. I would go a little at a time and you might be fine. It is a THICK recipe. So you just might not get the hardening on the top of the cupcakes that I got. How many batches do you think I’ll need if I’m using it between layers of a 4-layer 6″ cake and also as the crumb coating? I would triple it but have the ingredients on hand to make a fourth batch if you need it. Dude! This seriously is the BEST homemade icing I have ever had! Thanks so much for posting! You won me over by calling me dude 🙂 And thank you! You know . . . I feel like as a small business owner I need to say, YES! REFRIGERATE. But . . . I don’t, eeep! So I was making a vanilla cake and was trying to find a good cream cheese frosting because I know I had cream cheese on hand. I didn’t want to be Betty boring with vanilla and vanilla. So I came across your frosting heading, looked, then scrolled down, then scrolled back to yours. I read the reviews and said,”here goes nothing!” OH MY GOSH! I found thee perfect tasting cream cheese frosting. I really thought I wasn’t going to have enough for my cake because I couldn’t stop eating it!! 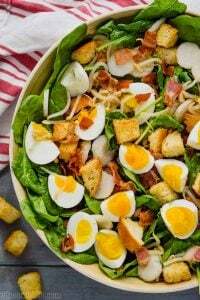 Thank you for sharing this perfect recipe!! I did use challenge cream cheese and the whole 2 tsp of vanilla. Again, thank you! I’m so glad you liked it April!! One of my family favorites. In fact it’s on the dessert menu tonight! I want to make 24 red velvet cupcakes and want to know if i need i need to double this recipe or will this be enough? It will be enough for a thin spread on each one. If you want a SERIOUS cupcake topping like in the picture I would double it. Maybe you can advise the powdered sugar in weight. That way you will always have the correct amount. 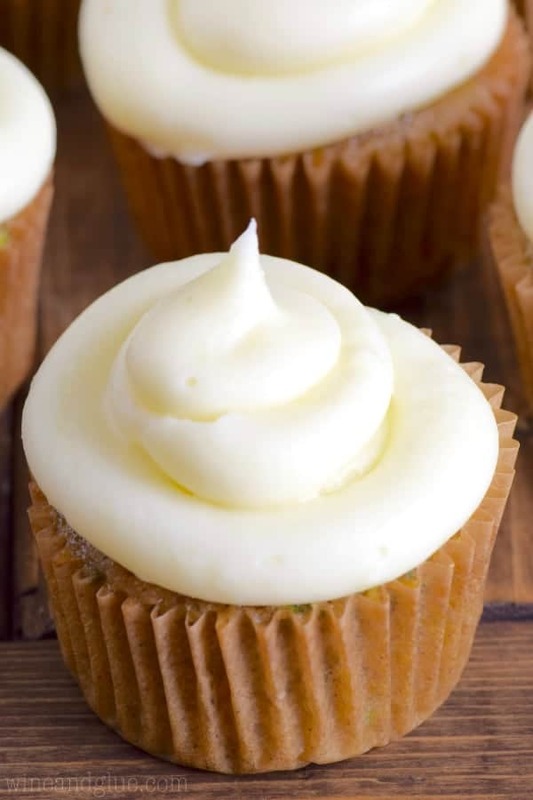 You have created the BEST cream cheese frosting! I am using it for my cinnamon rolls for Christmas, and I hope they turn out good. I am tempted to eat all the frosting with a spoon. I made this frosting to top strawberry cupcakes. It is indeed very delicious! It was a little softer than I anticipated. When I piped it onto the cupcakes, it didn’t hold its shape a short much as i wanted. Any suggestions? I didn’t want to add more sugar because I think that is what makes it so yummy. Maybe i whipped the butter and cream cheese too long? Nope, I would guess that your butter and/or cream cheese were too soft. They need to be room temperature, but not at all melted. I’ve even had bad luck if my “room temperature” is during the summer. Like with the butter you should be able to dent it with your finger but not push all the way through. 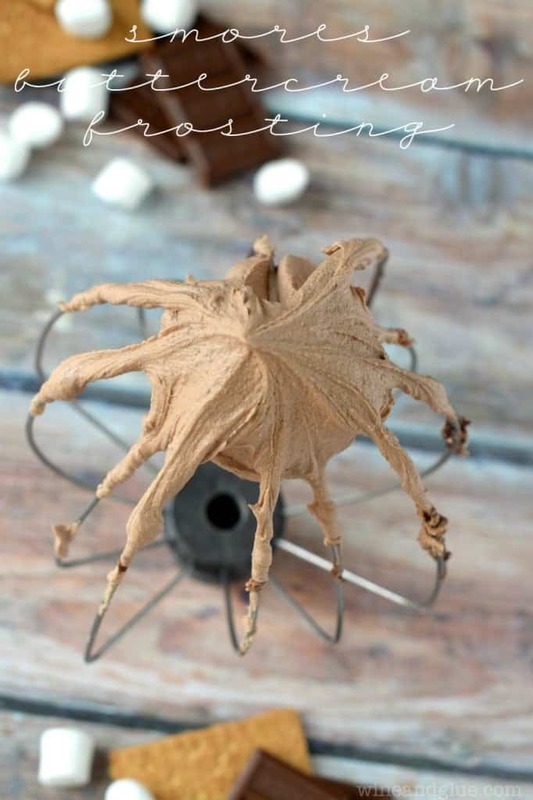 Is the whisk attachment the best for this as pictured? Seems like it would be too thick! ¡¡Best recepe ever, thanks you sooooooo much, it is my fav since I founded it!! Have you ever cut the recipe in half? Or would it not turn out as good? I’m only making a dozen cupcakes (I would make 6 if I hadn’t try to cut that recipe in half and gotten bricks loI- know I know! Who ONLY makes 12 cupcakes but it’s literally just my husband my 3 and 1 year old boys and I in a new city where we don’t know anyone yet :). Thanks!! Would be totally fine to cut it in half! I only have salted butter, store an hour away and I’m making frosting now, is it just the salt factor. It is. The recipe was made with unsalted butter, so salted butter might just make it taste not as good and more salty. OMG–this is definitely a keeper!! DELICIOUS is an understatement…thank you for posting!!! Always love your recipes. I’m sure it will live on forever! So happy you guys liked it Scarlett! Yum, yum, yum! My first homemade cream cheese icing ever! I only had light cream cheese and salted butter. Still tastes delicious! Thank you! I’m glad you liked it Lauren! 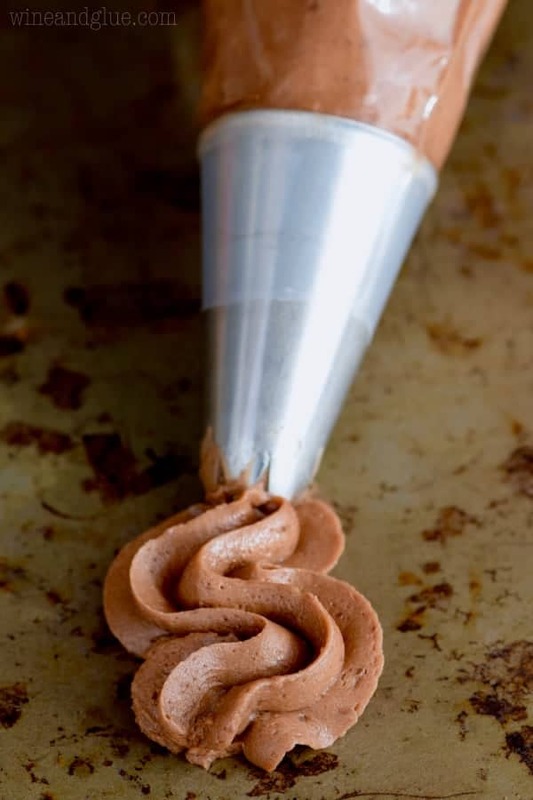 Could I add cocoa powder to this to make chocolate cream cheese frosting? I want to use it to decorate a red velvet football cake! Ooooo, good question Sheena! I would try cutting down a little of the powdered sugar when you add the cocoa powder and then you can just add in more as necessary. Will this firm up on cookies enough that the cookies can be stacked and shipped? 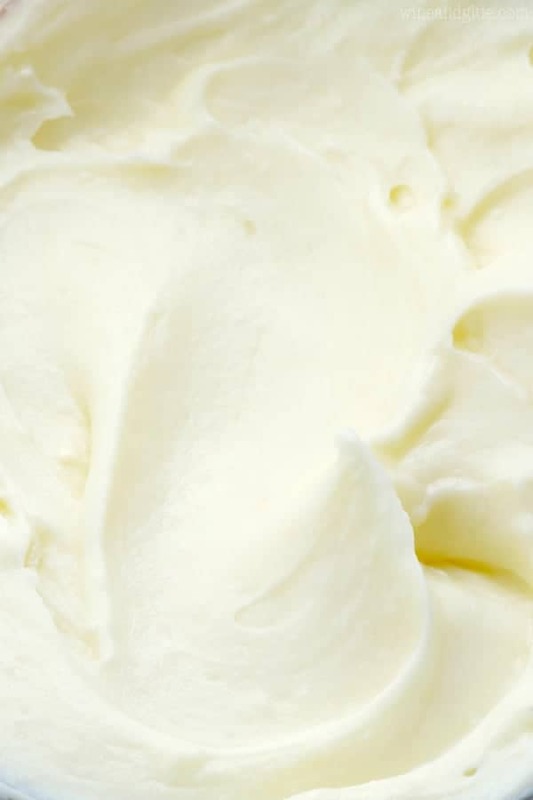 This frosting wouldn’t, but this vanilla buttercream frosting would! I’m making a red velvet cake. I got one of those edible icing sheets for the top. Will this frosting work ok for those? The instructions say to put the image on before the frosting gardens but I’m not sure if it will run or bleed. Thoughts? Diana, I’m really sorry, I don’t have any experience with those. I can say that this frosting doesn’t really harden, so this might not be your best bet. 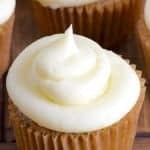 This vanilla frosting is delicious and does harden, but quickly so you will want to work a little fast. I misread the vanilla amount and saw tablespoon so I put in one and…….still delicious. I always think more vanilla is better ???? I’m so glad you liked this! I am making a 3 layer cake one of them is 22cm cake and one is a 30cm cake both cakes need to fill each layer and then crumb coat I am covering with fondant how much do I need . Hi Sandy! It’s hard for me to know since I haven’t made that size cake with a crumb coat using this recipe. I would start by doubling it. Or double and a half. I’ve never made my own icing, but this is so tempting!!!! I always use salted butter. What would the difference be or taste like if using the salted compare to unsalted? Thanks! I like using unsalted butter because then you are in control of how much salt is added. That said, I think you could use salted butter in this and it would still taste good. Plenty of great bakers add salt to their frostings. This is a perfect cream cheese frosting. The butter gives it a buttery taste and stability so I could pipe it onto a cake! I had plenty left over and decided to experiment. IF i am making a 2layer 8in round red velvet cake should I double the receipe??? ?